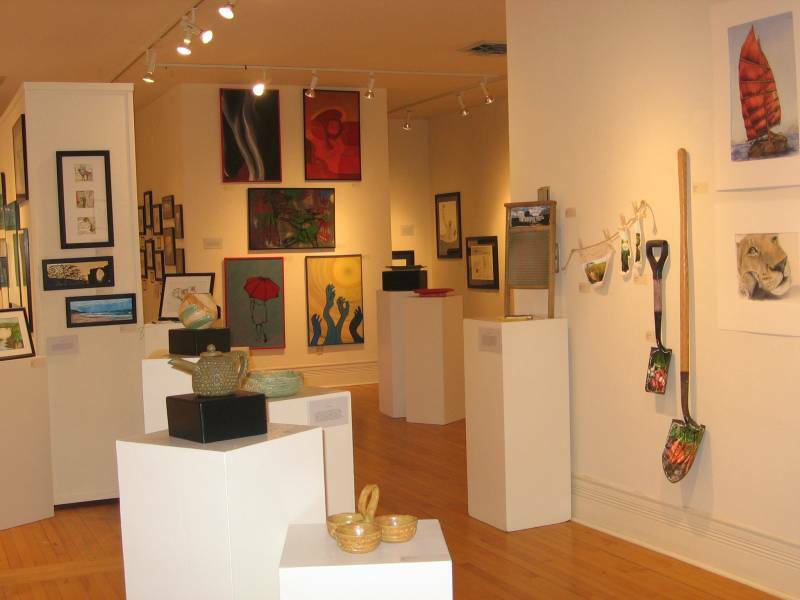 The ever-popular Honors Art Exhibit opens at the Northfield Arts Guild this weekend. Be sure to check out the work of some of our community’s young talent. Thursday, May 27th: Chamber Ensemble Recital I, 12 to 1 p.m., Concert Hall on the Carleton College campus, Linda James, 8 to 11 p.m., Tavern Lounge, and Study Hall, 9 p.m., Contented Cow. Friday, May 28th: Tim Freeland, 6 to 8 p.m., Butler’s Steak & Ale, Jeff Ray, 7 to 11 p.m., Tavern Lounge, Bonnie & Clydes, 8 p.m., Contented Cow, Carleton Orchestra, 8 to 9 p.m., Concert Hall on the Carleton College campus, and St. Olaf Band, 8 p.m., Skoglund Center on the St. Olaf College campus. Saturday, May 29th: Chamber Ensemble Recital II, 2 to 3:30 p.m., Concert Hall on Carleton College campus, St. Olaf Orchestra, 3 p.m., Skoglund Center on the St. Olaf College campus, Chamber Recital III, 3 p.m., Concert Hall on the Carleton College campus, Opening Reception for Northfield High School Honors Art Exhibit, 7 to 9 p.m., Northfield Arts Guild, Todd Thompson Trio, 7 to 11 p.m, Tavern Lounge, Dime-Store Watch, 8 p.m., Contented Cow, St. Olaf Choir, 8 p.m., Skoglund Center on the St. Olaf College campus, New Moon Trio, 8 p.m., Butler’s Steak & Ale, and the RCAs, 11 p.m., Contented Cow. Sunday, May 30th: Opening Reception for the All-Senior Show, 11:30 a.m. to 12:30 p.m., Flaten Art Museum on the St. Olaf College campus and, I’m assuming, the regular Sunday Night line-up, Politics and a Pint, 6 p.m., Northern Roots Session, 7 p.m., and Quiz Night, 8 p.m., at the Cow.